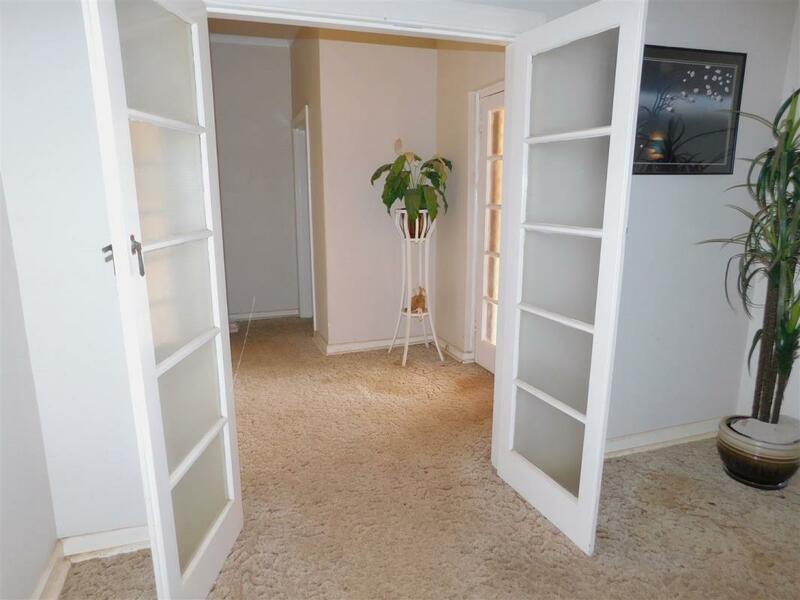 I have a presence from the 21 century! 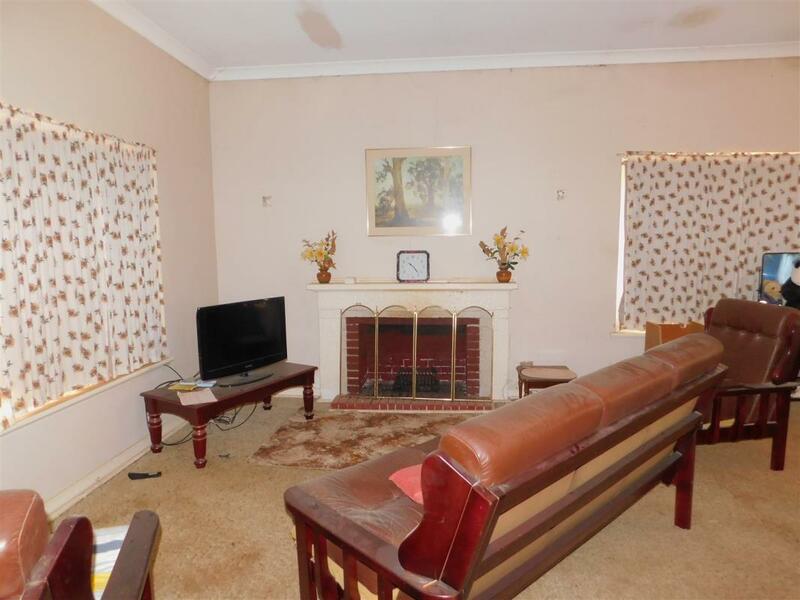 This solid brick construction has survived 50 to 60 years with charming character including timber frames and french doors, and an open fireplace. 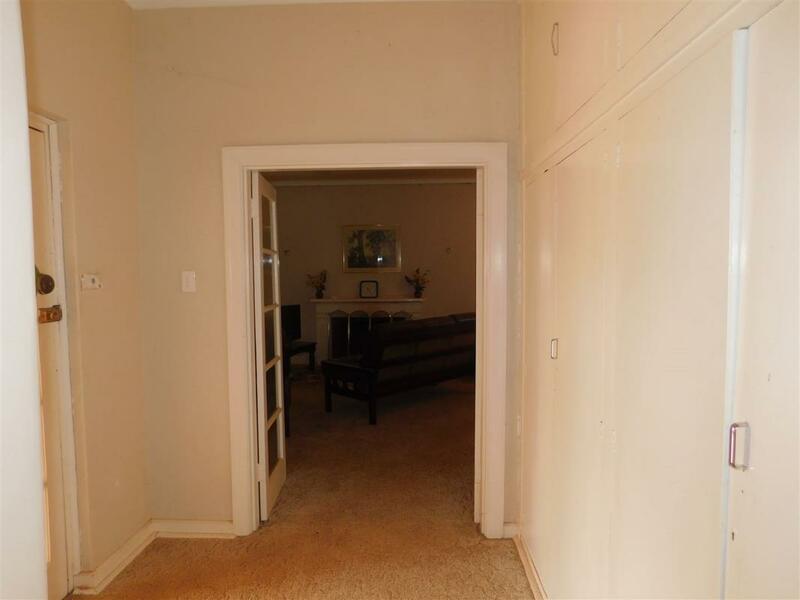 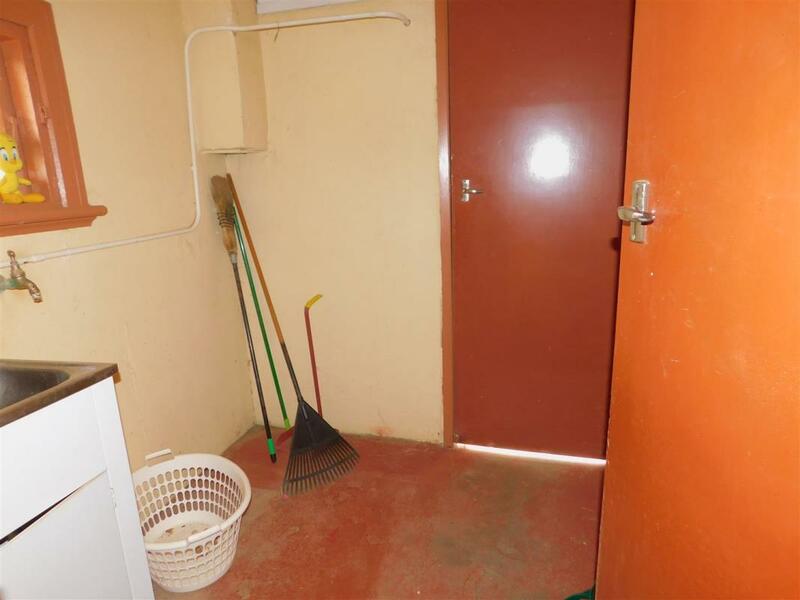 The laundry is located outside from the main living areas of the home. 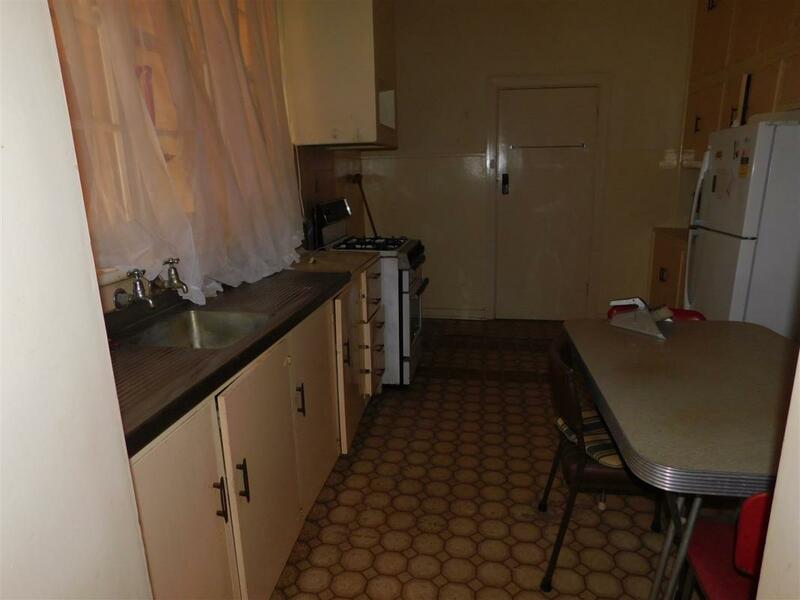 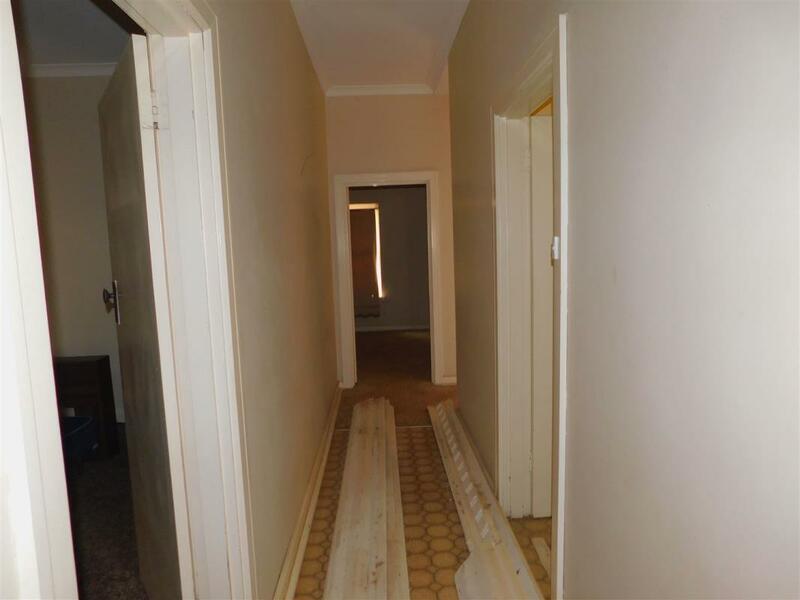 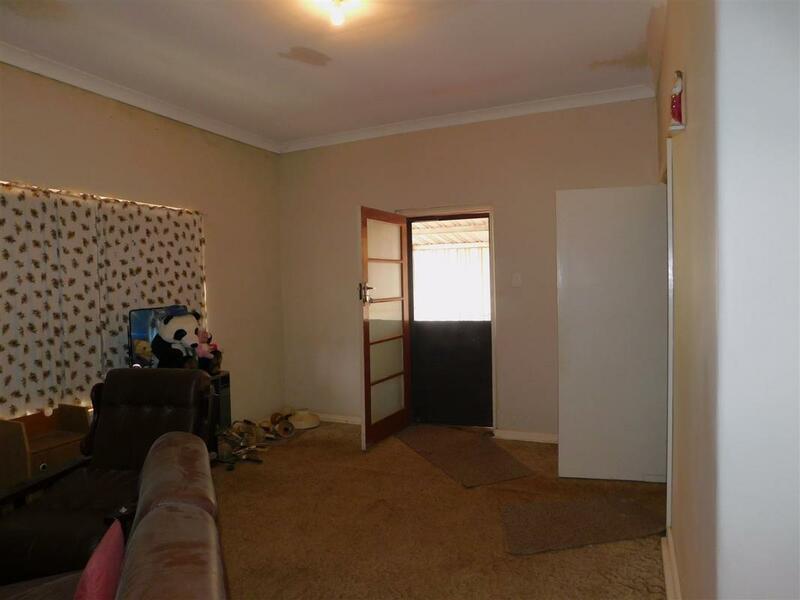 The home features 3 good sized bedrooms, a Galley style kitchen, and open plan living room plus the added value of the shed and a 1214m2 block. 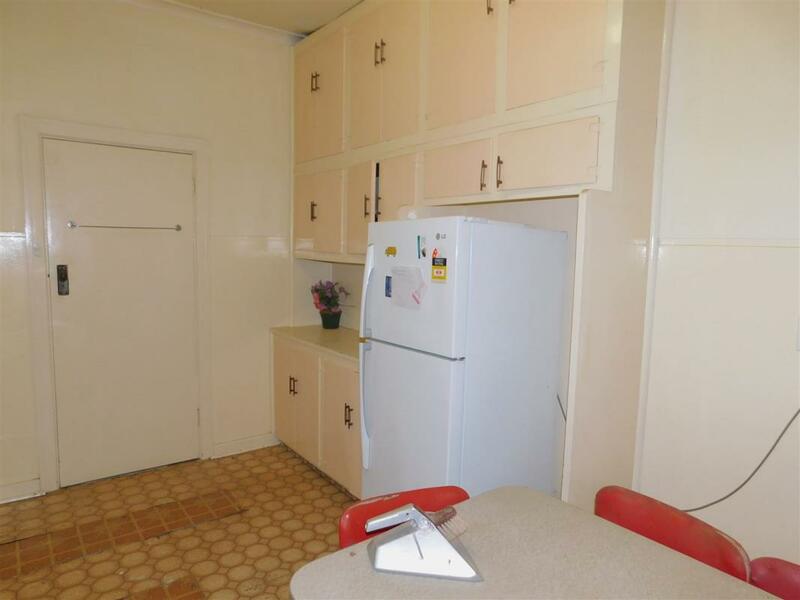 At this price it is could be compared with a Ned Kelly's daylight robbery. 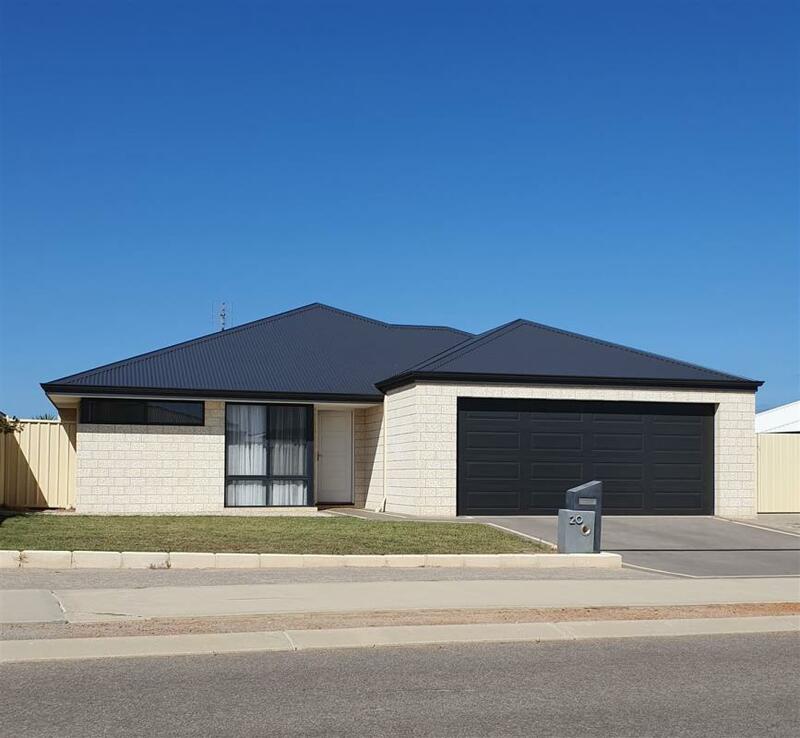 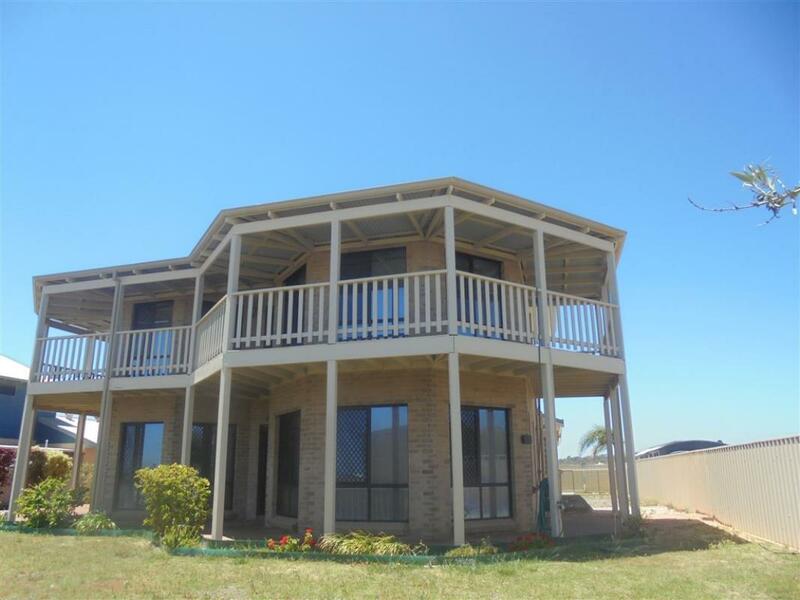 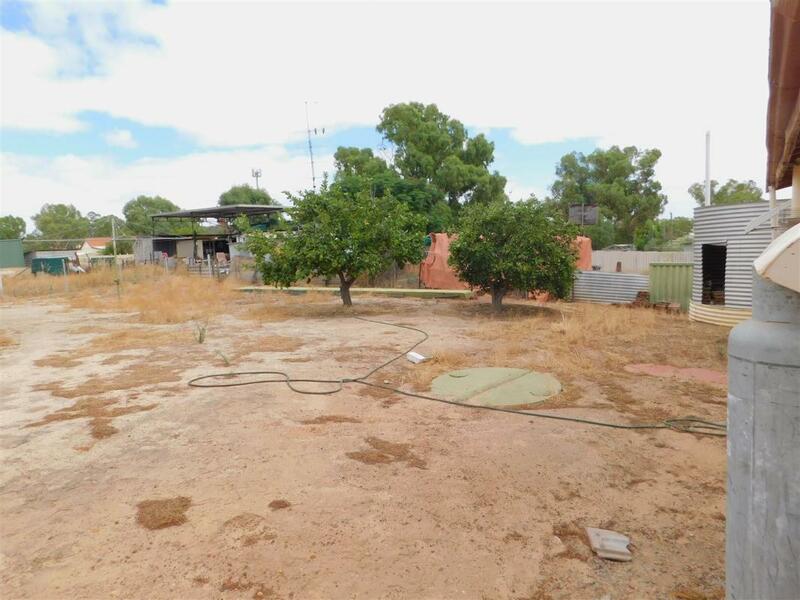 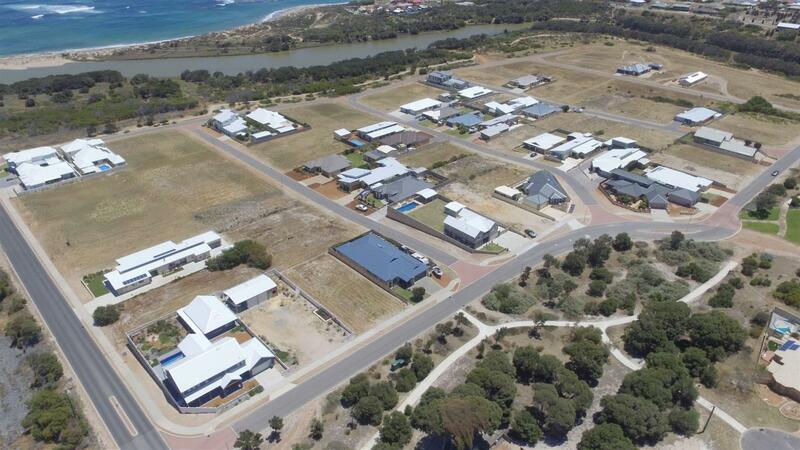 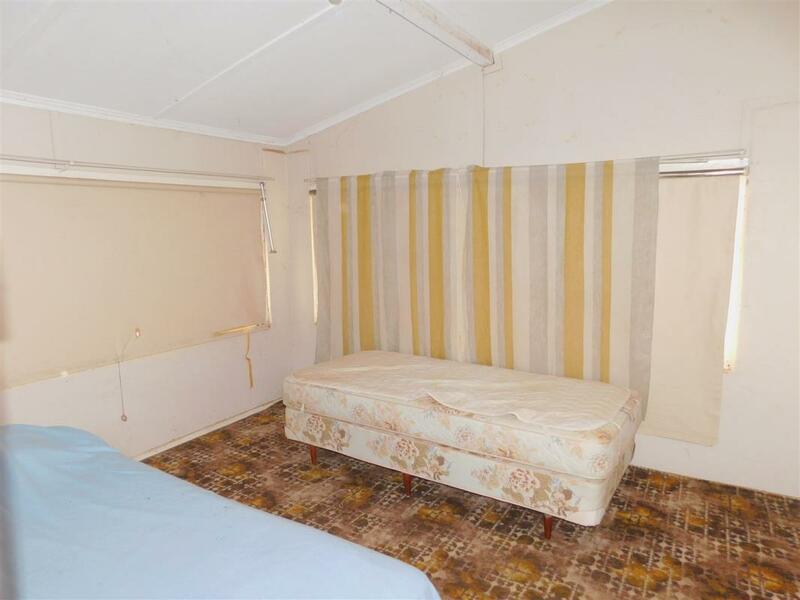 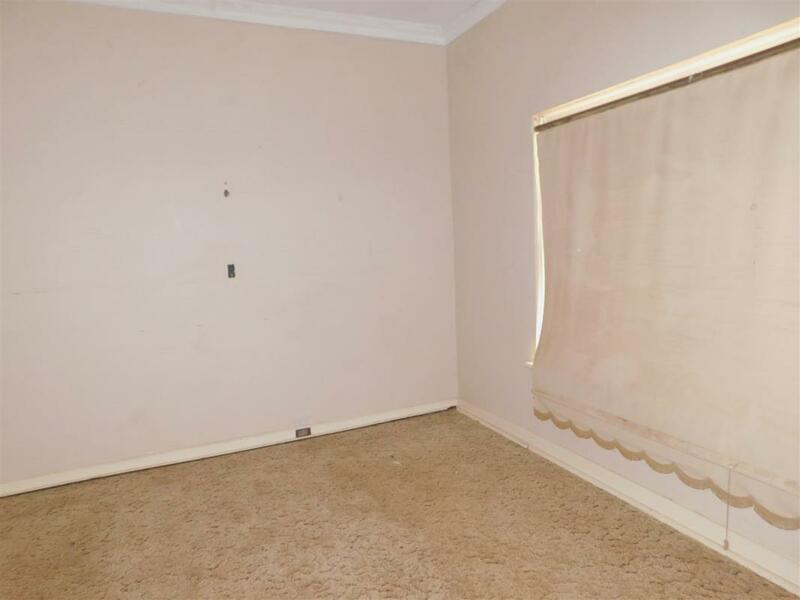 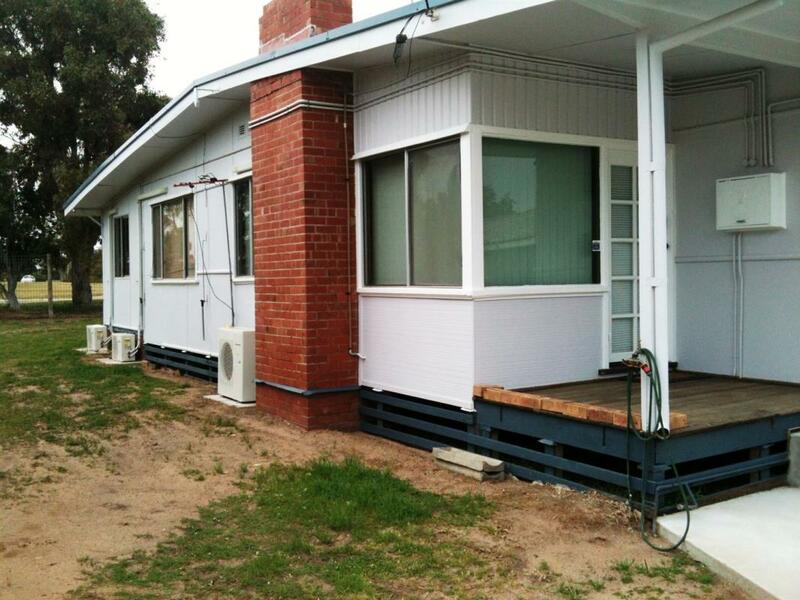 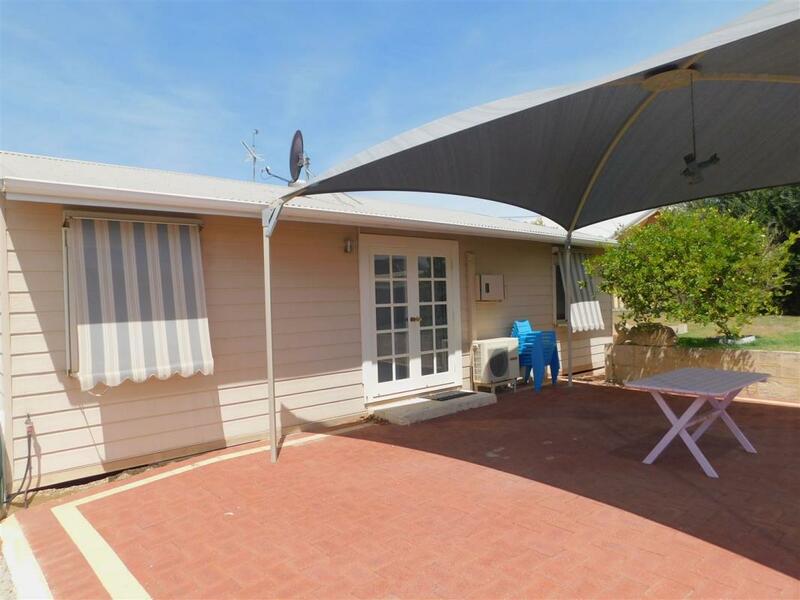 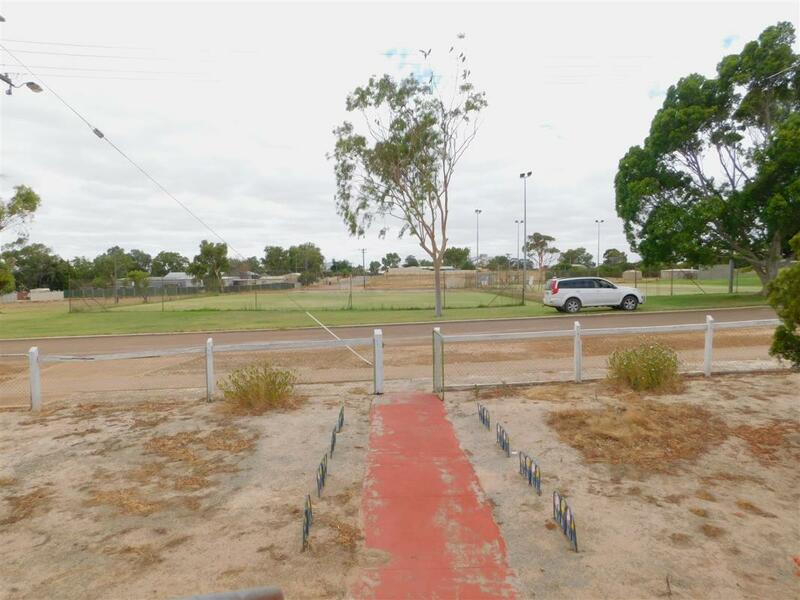 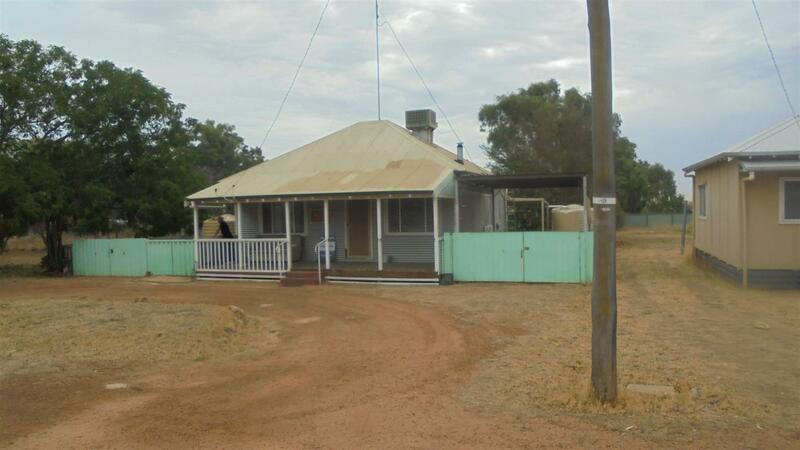 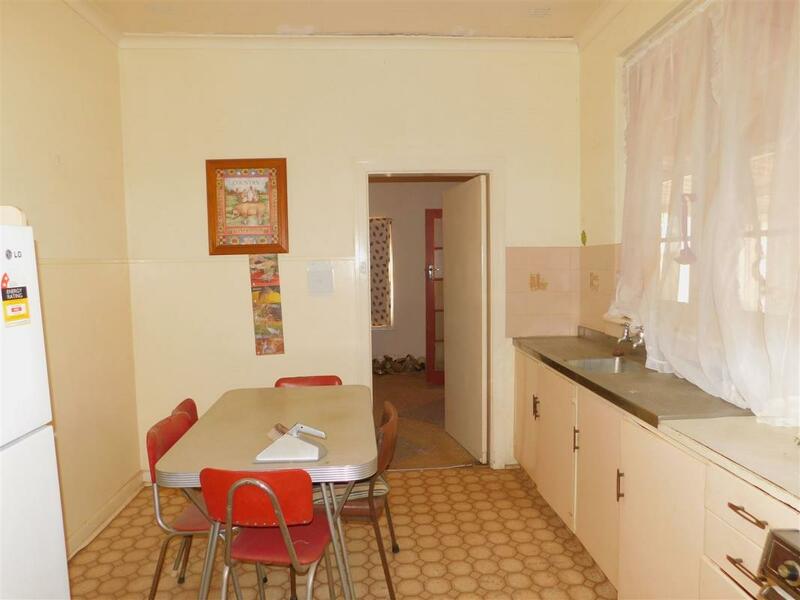 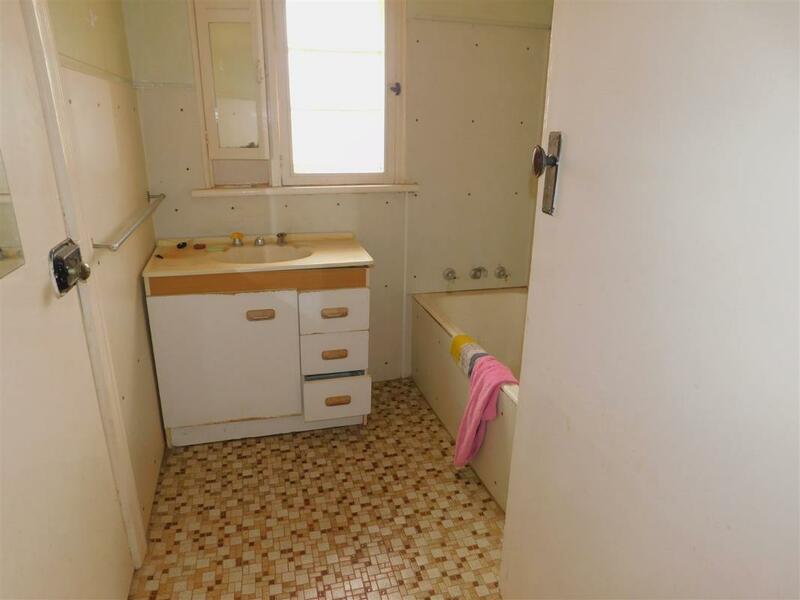 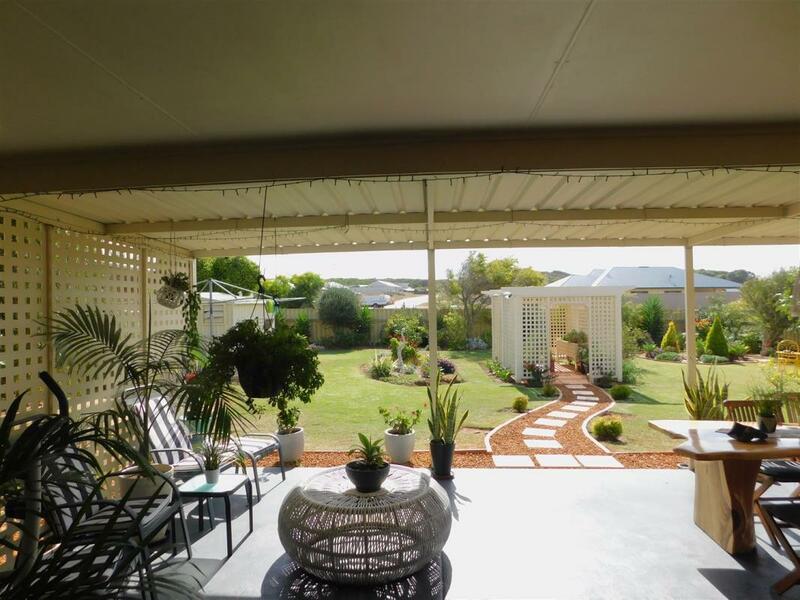 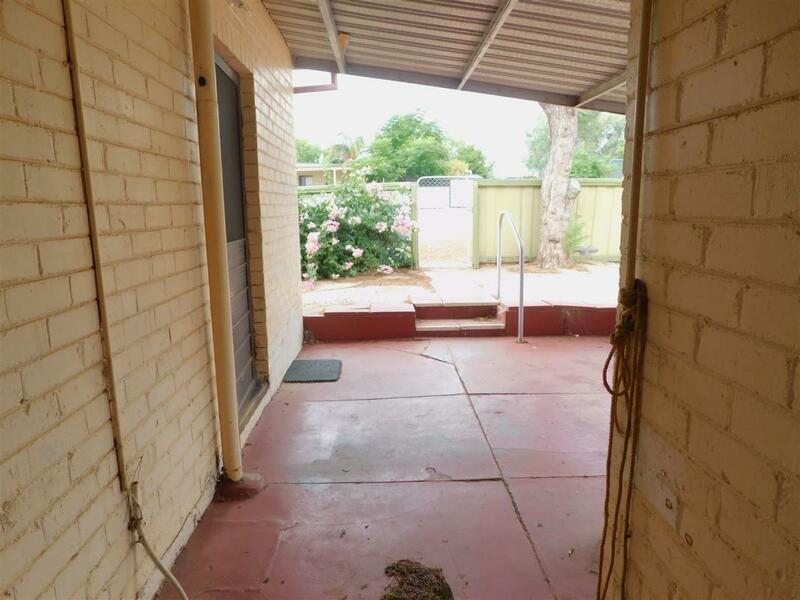 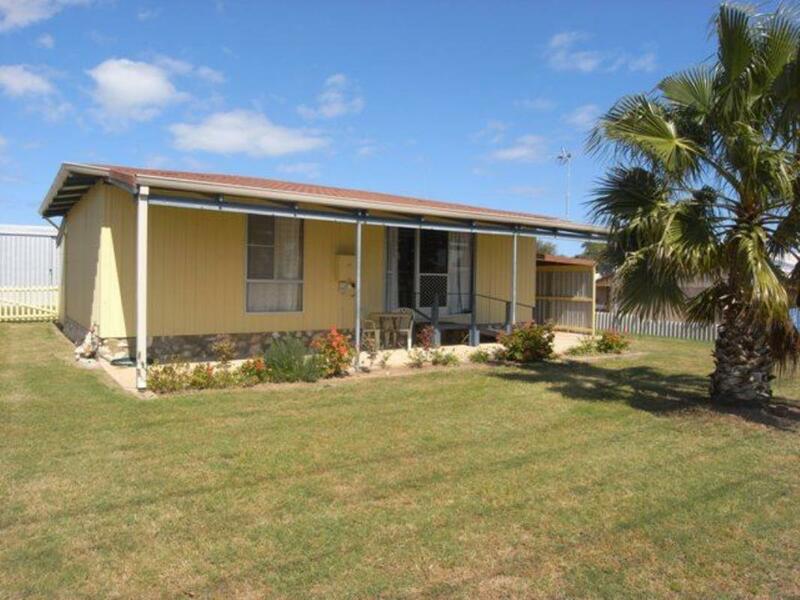 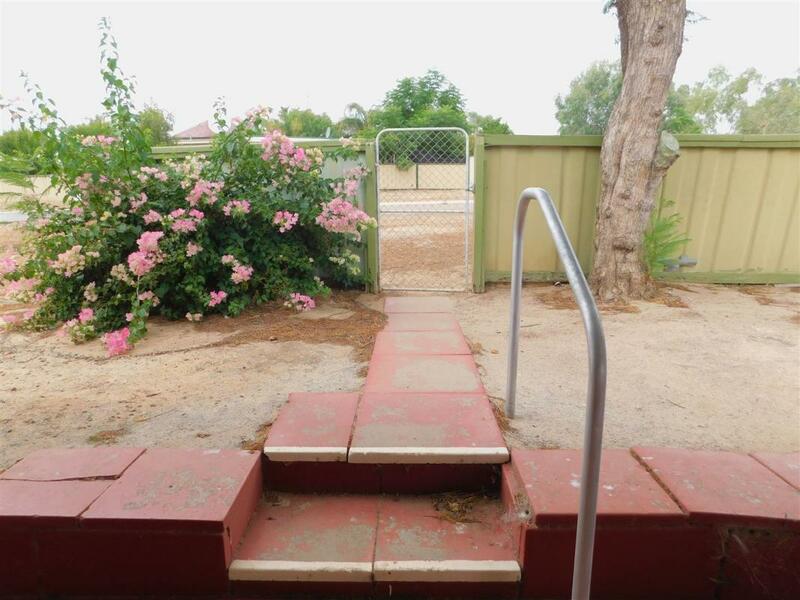 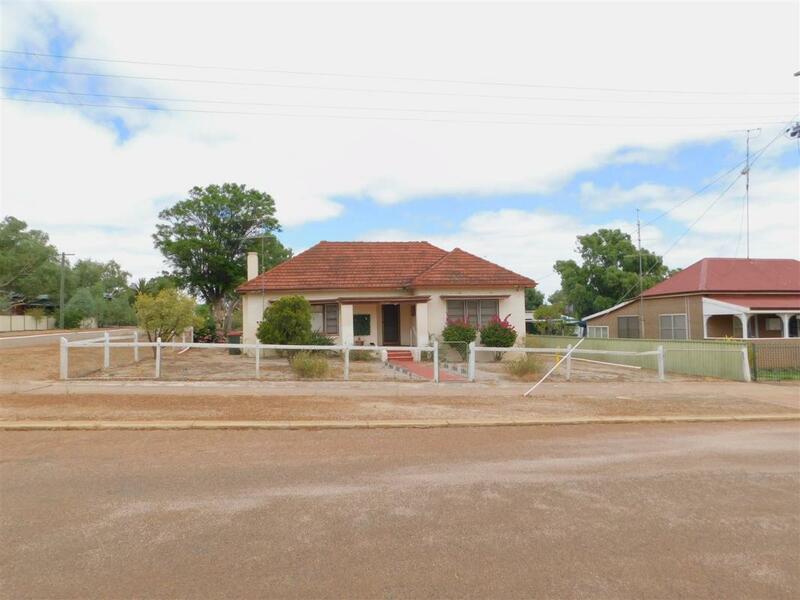 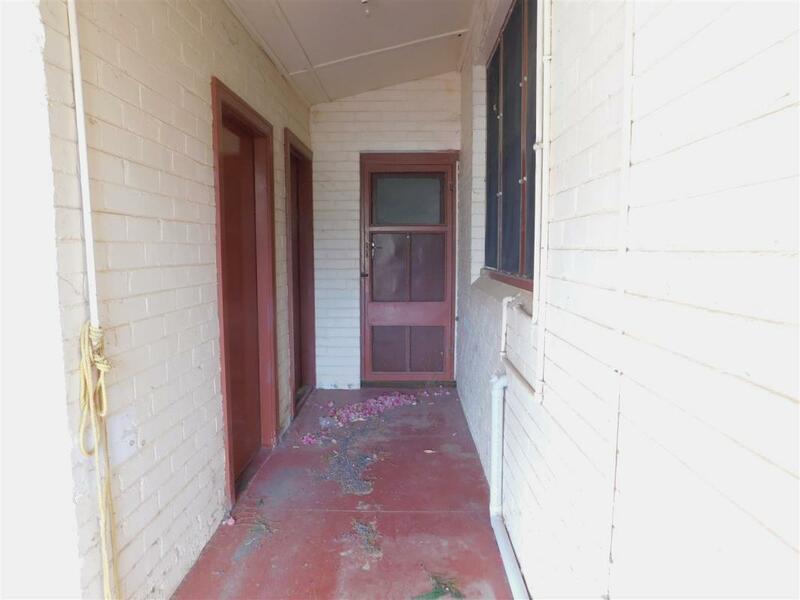 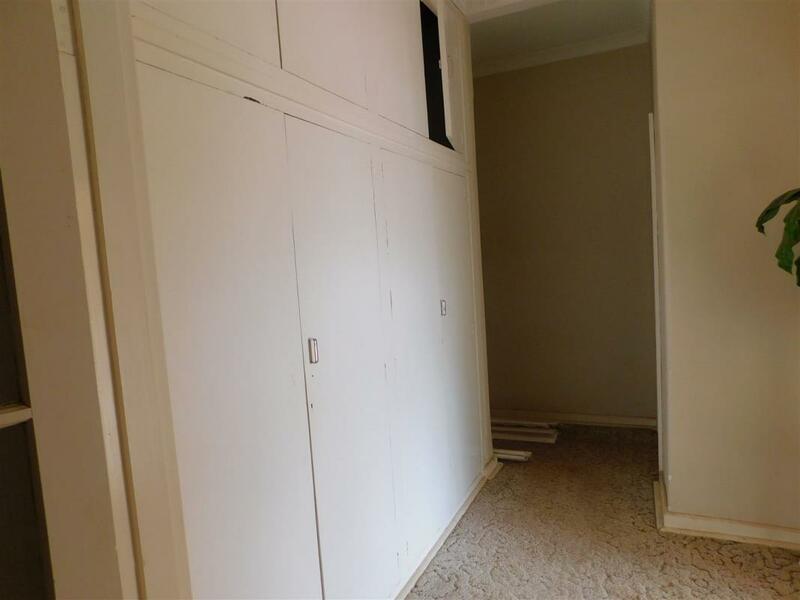 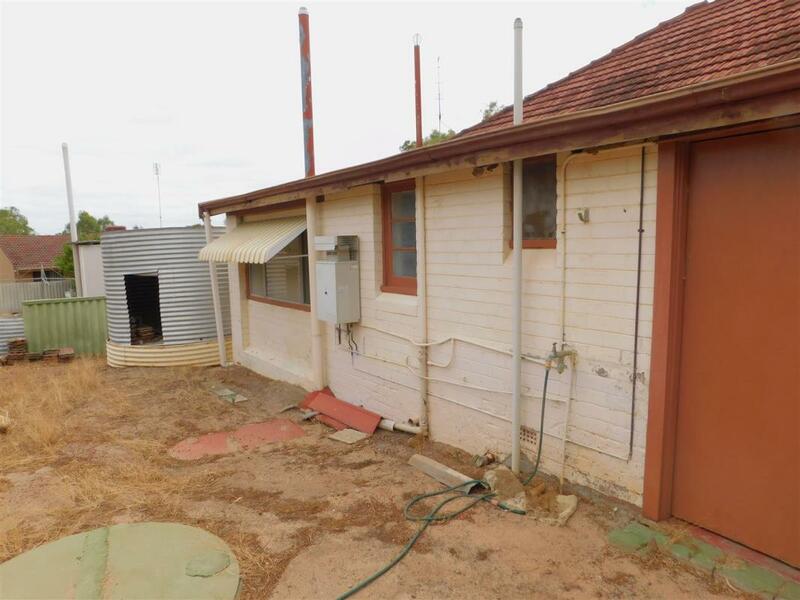 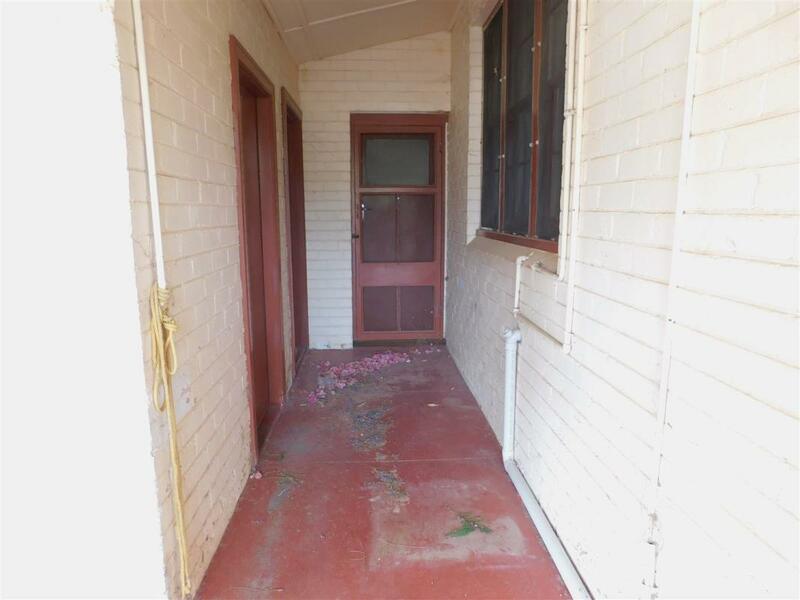 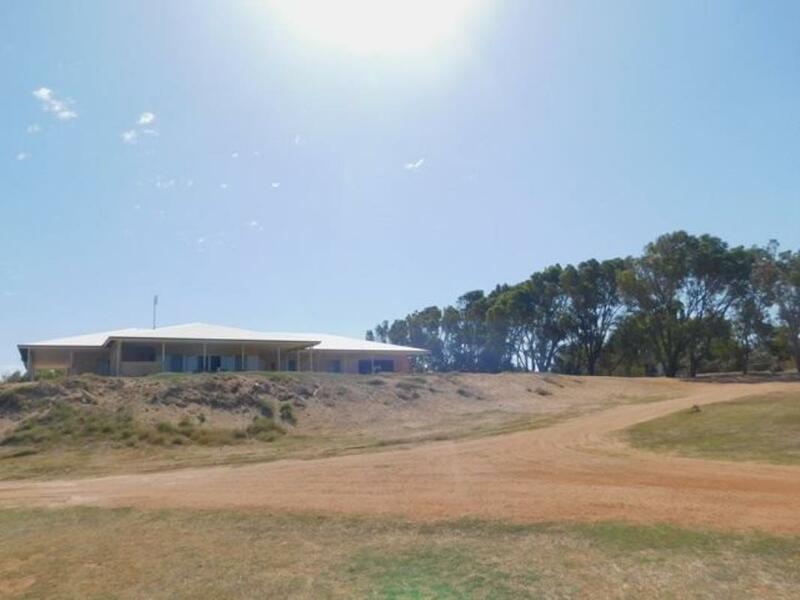 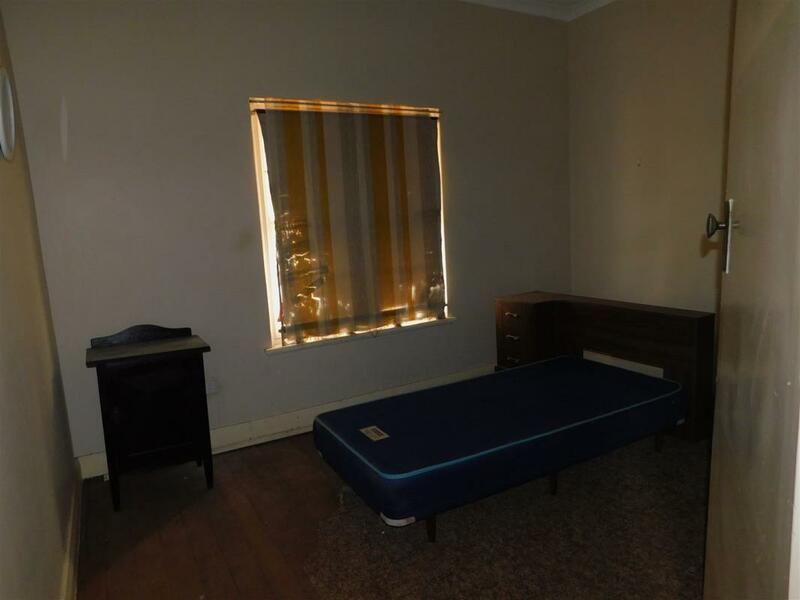 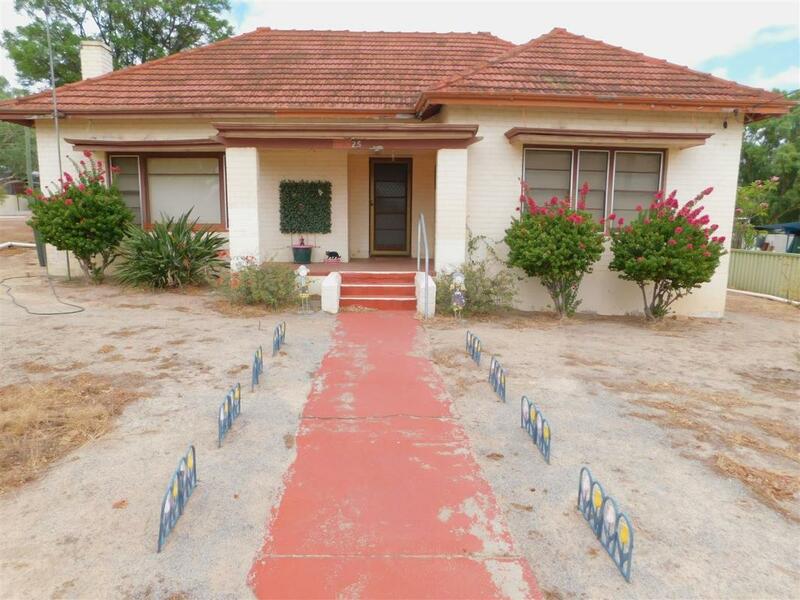 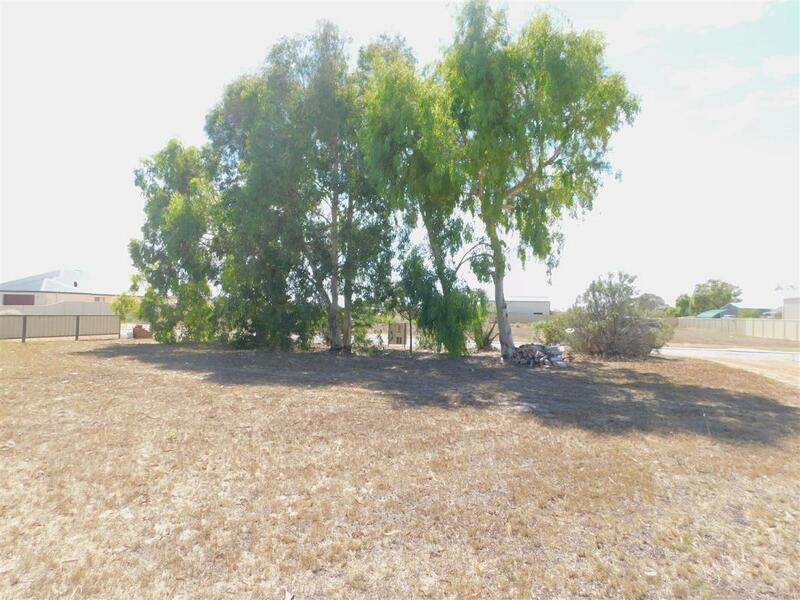 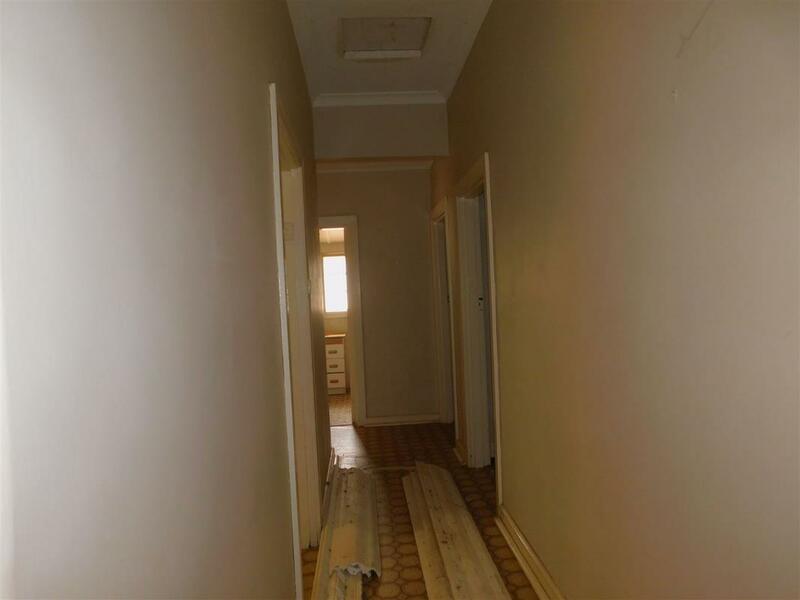 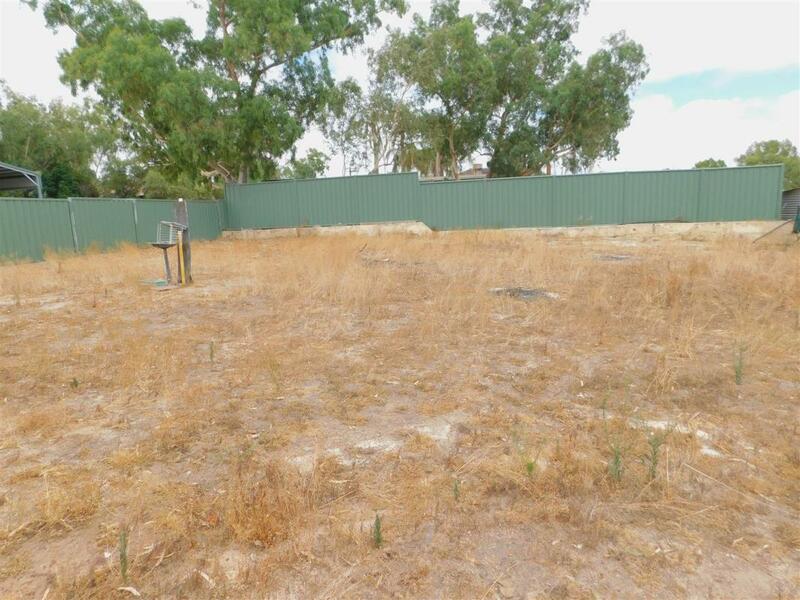 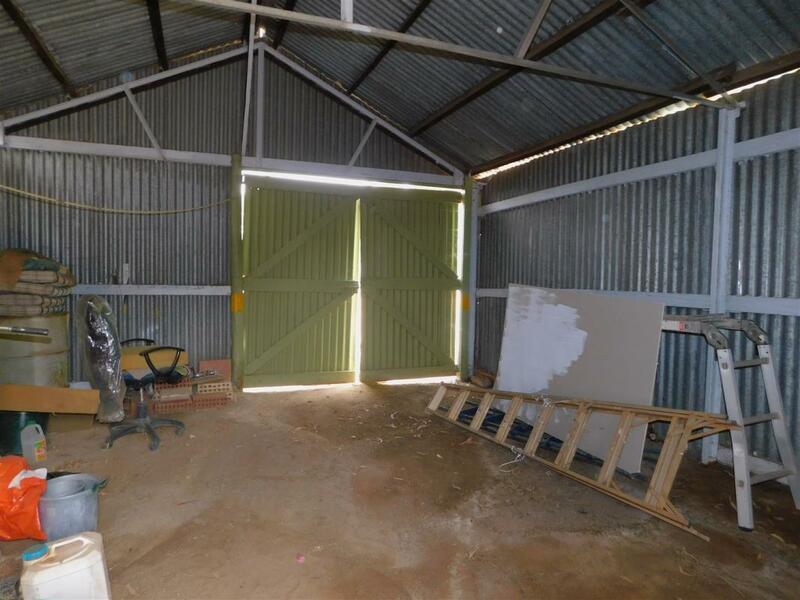 Please make an appointment to inspect this unique dwelling located in a small town just 35 minutes from fishing and swimming at Dongara.